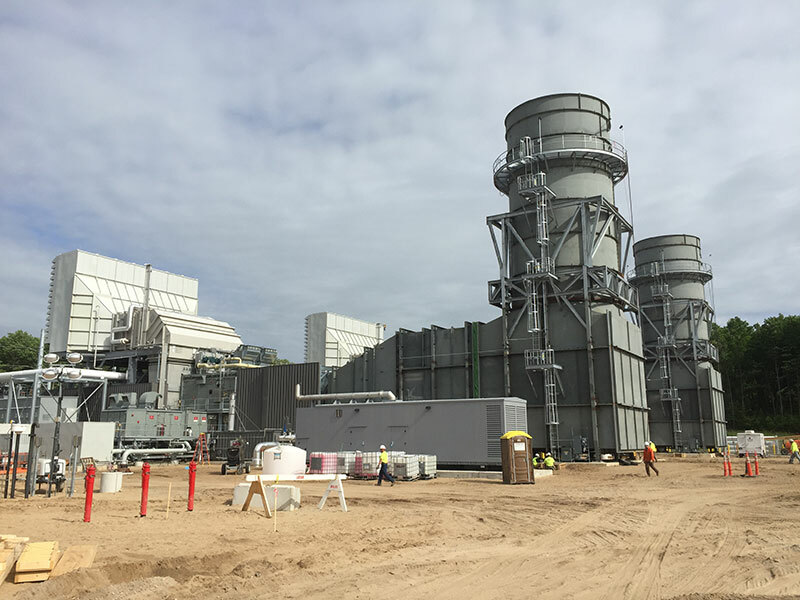 Wolverine is pleased to announce that, as of today, both Alpine Power Plant units are operational and capable of producing 410 megawatts (MW), enough to power nearly 120,000 homes. The Wolverine team successfully brought Unit 1 on line last night and it is anticipated to be fully commissioned in about two weeks. Unit 2 will finish commissioning tests later this week and be handed off to the Midcontinent Independent System Operator (MISO) for routine dispatch. As of today, Alpine becomes the largest and most efficient generator in Michigan north of the Ludington-Midland line, including the Upper Peninsula.